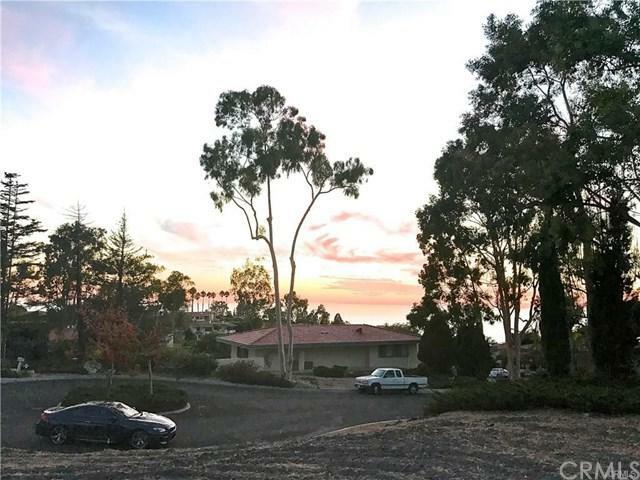 Located in upper Lunada Bay in beautiful Palos Verdes Estates, a slightly elevated lot with panoramic Ocean and Catalina views. Design by renowned architect Larry Peha of Peha and Associates. Lot includes Approved plans to build an approx. 6,100 SF home inclusive of a 600 SF basement. A great opportunity to build a brand new home without having to go through the entitlement process. New construction plans feature 5 BDs and 5.5 BAs, including 2 Master Suites. Formal living room, dining area, and large kitchen that opens to the family room are on the main level. All bedrooms including the spacious Master suite which includes a sitting area, balcony overlooking gorgeous views, 2 walk in closets and a luxurious bath are located on the second level. There is a pool/spa and outdoor entertainment area included in the plans. Plans will be under the +G+supplements+G- link.